The 12V battery of the Yaris Hybrid is located in a not-so-easy to access place, so a easier way to check battery health may come handy. 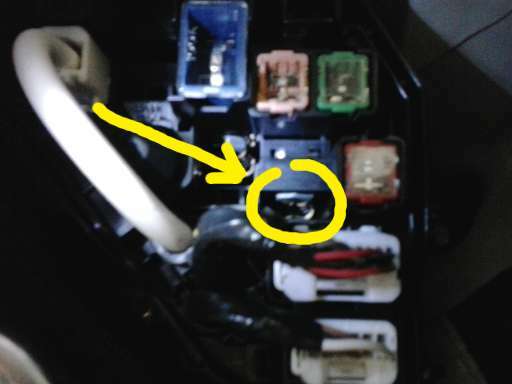 Newer versions of the Yaris Hybrid seem to have a jump start socket in the fuse box under the hood, on the driver's side. I was wondering if the old ones may use the same trick. so I just checked with a voltmeter and I saw that it carries the same voltage of the back seat battery. 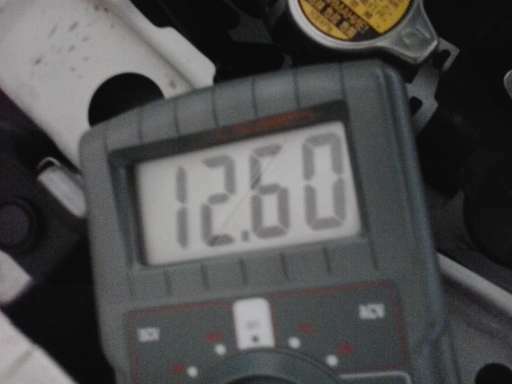 Readings are the same as measured directly at the battery clamps. So battery voltage can be measured from the engine hood instead of opening the back seat.